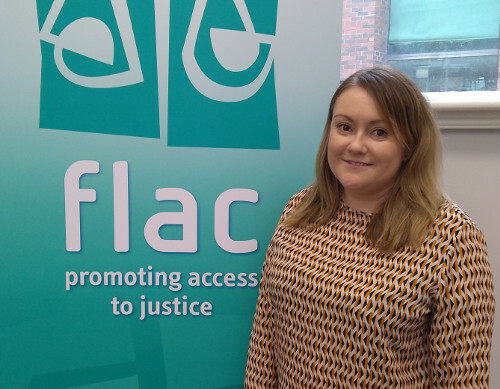 Legal rights group FLAC has appointed Deirdre Malone as legal manager of its Public Interest Law Alliance (PILA) project. Ms Malone, who has previously worked as a barrister in private practice, stepped down as executive director of the Irish Penal Reform Trust (IPRT) earlier this month in order to take up the new role. Ms Malone added: “FLAC has an admirable reputation as a human rights and social justice organisation that works tirelessly for the most marginalised in society.